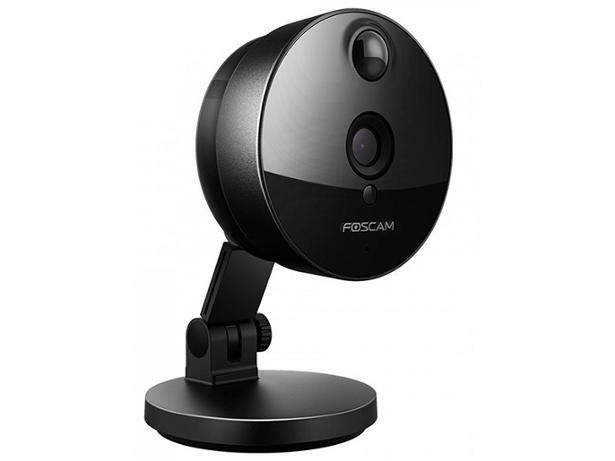 Foscam C1 wireless security camera review - Which? 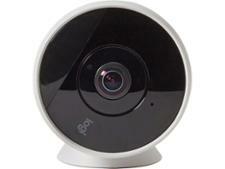 Competitively priced, the Foscam C1 claims to be the easiest way to monitor your home remotely. With above-average video and still image quality, plus very good security settings, how easy is this camera to set up and use? Our lab experts ran the C1 through a wide range of tests to find out.